SIGGRAPH — NVIDIA today unveiled the visual computing industry’s new flagship technology — the NVIDIA® Quadro® K6000 GPU, the fastest and most capable GPU ever built. 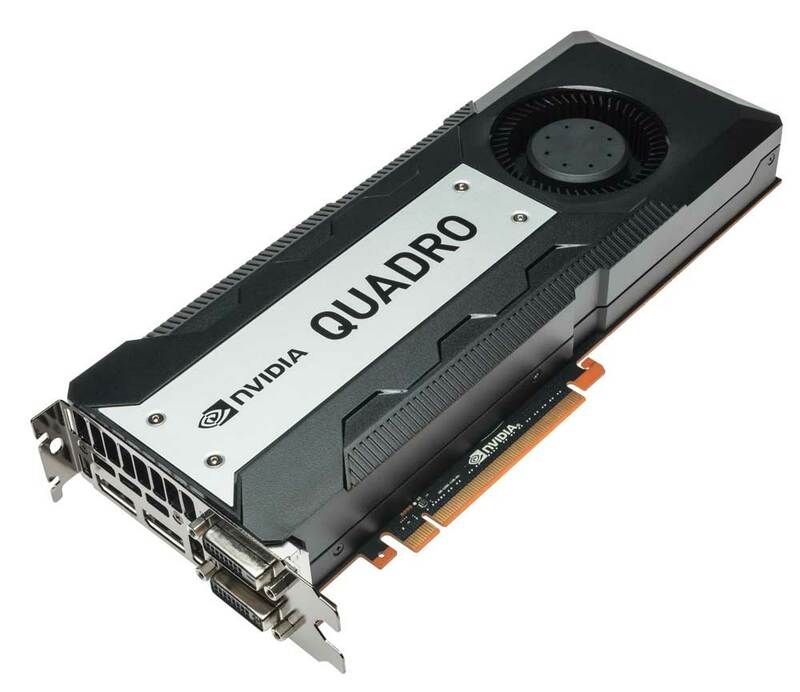 The NVIDIA Quadro K6000 GPU is the highest performance, most capable GPU ever created for the professional graphics market, said Ed Ellett, senior vice president, Professional Solutions Group at NVIDIA. It will significantly change the game for animators, digital designers and engineers, enabling them to make the impossible possible.